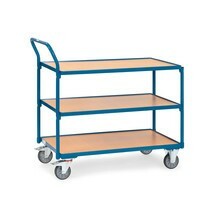 The drawer for plastic trolleys is used for the theft-proof storage of small parts, documents or tools. 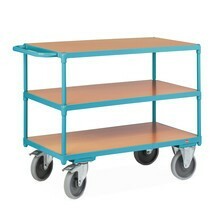 It is easily accessible directly under the upper loading area. 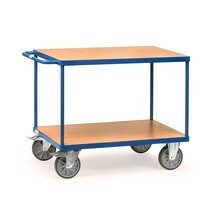 The universal base cabinet for plastic transport trolleys serves as an extended storage area for various materials and objects. 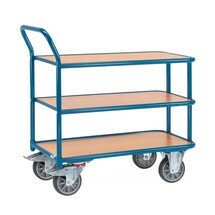 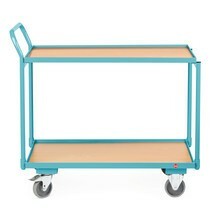 This gives you more space to transport your goods from A to B with the trolley.